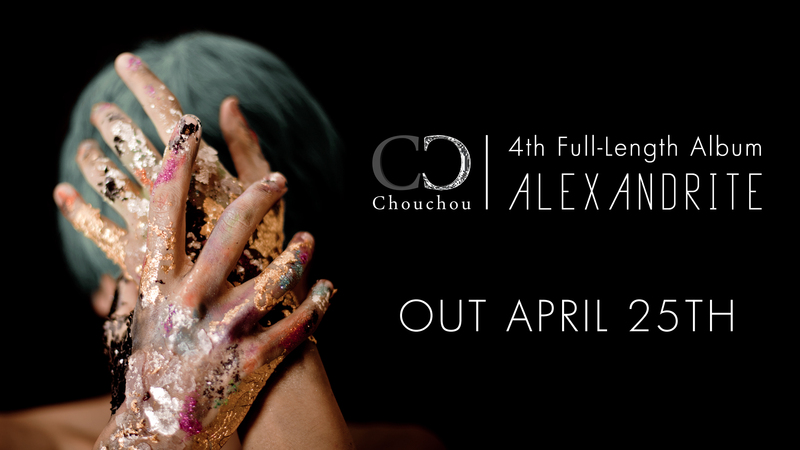 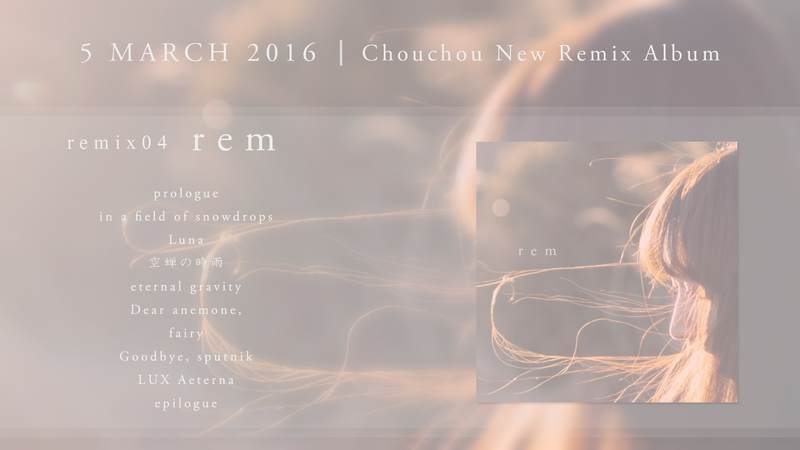 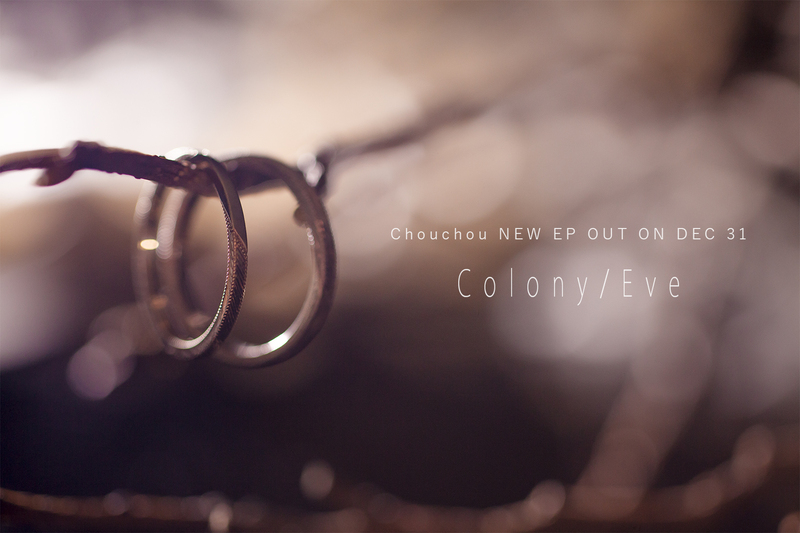 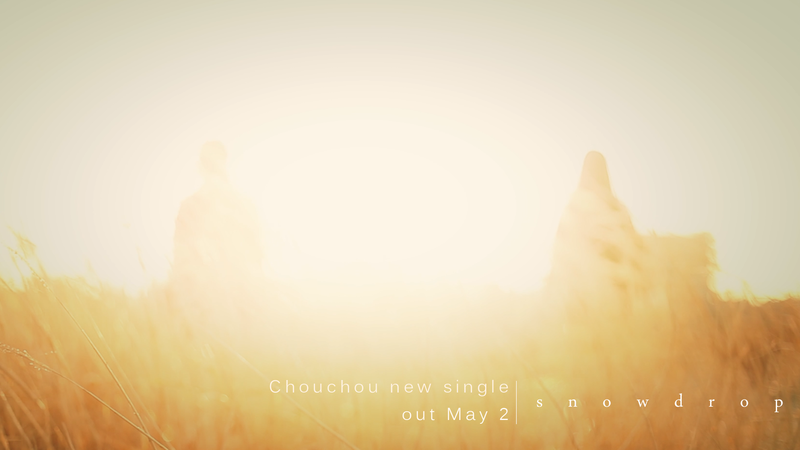 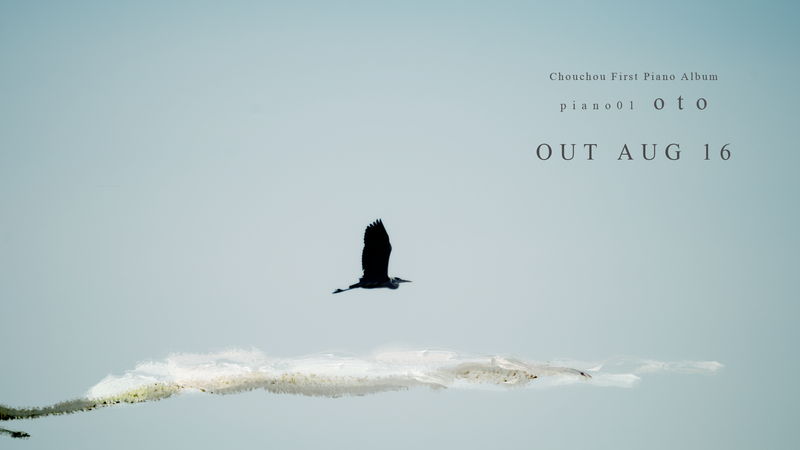 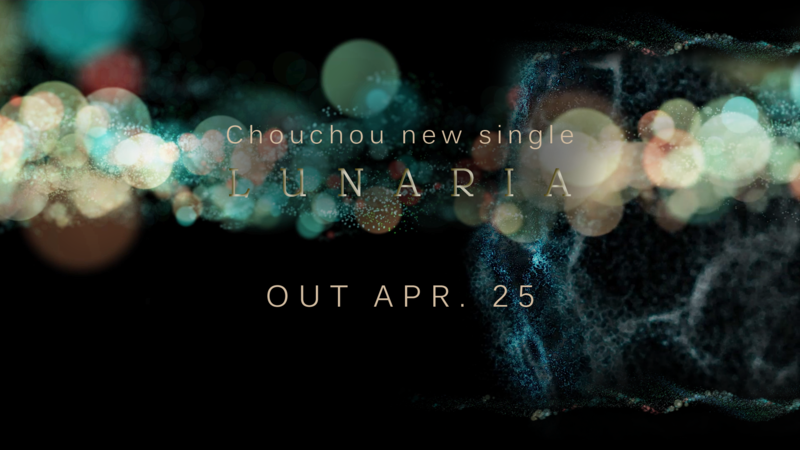 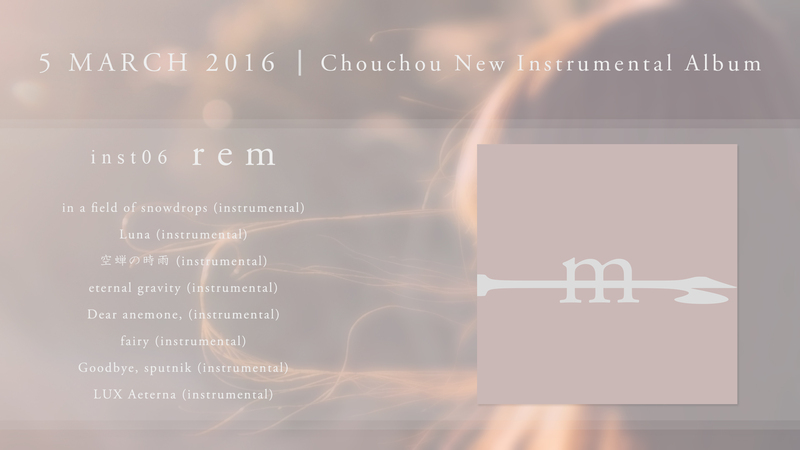 On March 5th, Chouchou new remix album “remix04 rem” (composed of only vocals and piano) and its instrumental version (off-vocal ver.) 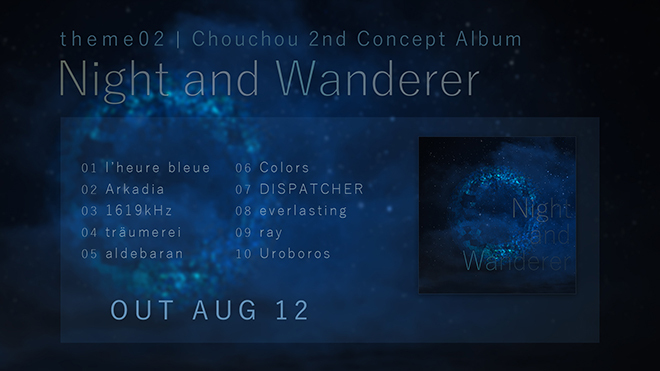 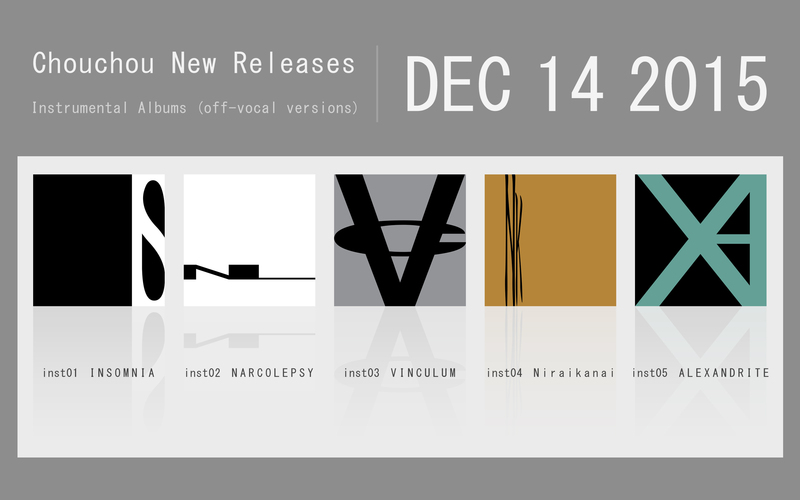 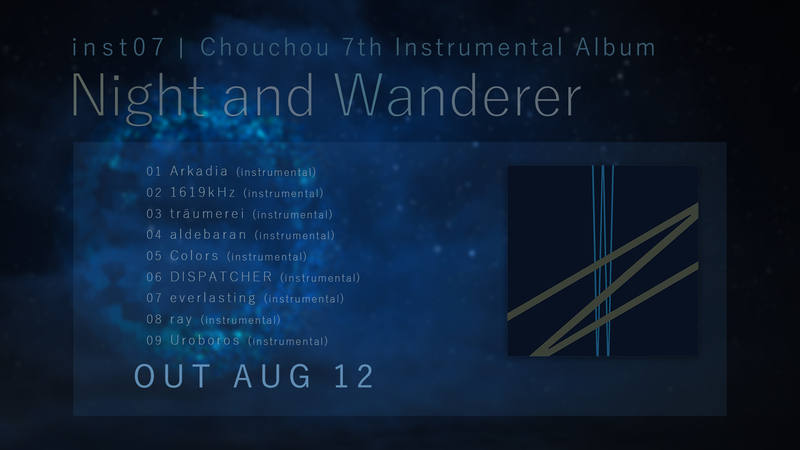 “inst06 rem” are released. 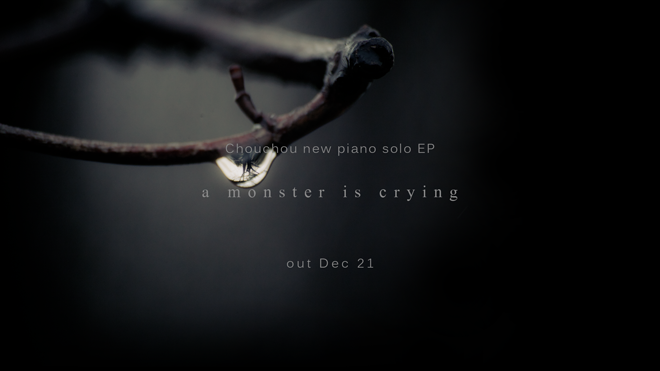 They are now available on iTunes and Bandcamp. Digital download only. 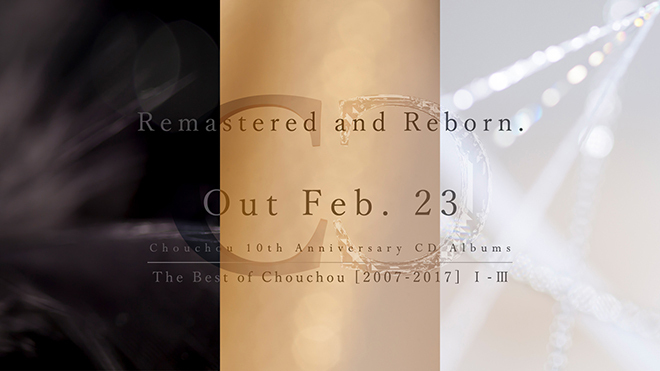 High-resolution audio formats are also available.